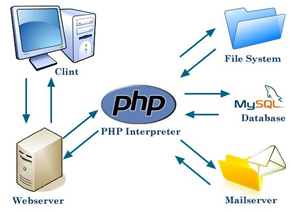 PHP is used to make a website dynamic. What does this mean? Well, it means several things. Websites built using PHP can adjust themselves on the fly based on input from the user, environmental factors and even the time of day or date on the calendar. 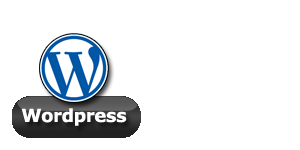 PHP also lends itself well to modular design schemes which means maintenance time for websites is greatly reduced. Modular PHP means I can write a block that can be used over and over and it will behave the same way, everytime. 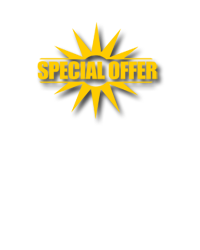 All websites have a selection of menu options: Home Page, About Us, and so forth. When a website is static and the website menu options needs an additional option, then each page has to have their menu options code updated. The more options that you add to your website, the more pages that you have to update. With a dynamic website using PHP and modular architecture you only have to update one module and your entire website design incorporates the new option. This is just one simple example. PHP allows your website to do so much more. Even just 50 or so well placed lines of PHP script in a website can replace thousands of lines of code in a static website. PHP is not really that hard to learn or understand but it does take a little more time to master than HTML or CSS. So you have to ask yourself: Do you really want to spend a large chunk of your personal time to learn what a professional already knows? You might save a few dollars on your website in the short term but at a huge price in the long term. The truth is, webmasters in Pensacola love businesses that build their own website. It makes it that much easier for us to rank our clients above you in the search engines. Think about it! Learning to code by itself takes time. Applying the techniques for search engine optimization (SEO) is just one more layer you still have to master. Then there's social media implementations such as Facebook and Twitter. One more thing. Add image optimization on both the physical and logical realms and you are in way over your head time wise. You can learn the rules of chess in a few minutes. You may never master the games after a lifetime of practice. Website design is very similar. You will NEVER match the competitve edge of a professionally designed website. It's not that you are not capable. It is just that there is a lot more to it than what appears on the surface.